We have been looking after our clients for over 100 years. 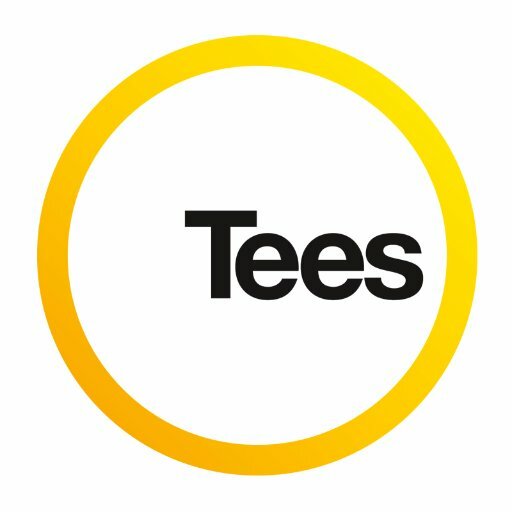 Since Stanley Tee started the firm in 1913 in Bishop’s Stortford, Tees has grown into a full-service regional practice with five offices. These are located across the region in: Bishops Stortford, Cambridge, Saffron Walden, Royston and Chelmsford. We still stick to the values of the traditional family firm – we put our clients first, offering them a service that is second-to-none. Our expert and approachable lawyers specialise in many areas of law including: tax, probate and estate planning, residential conveyancing, family law, employment law, commercial property, dispute resolution and clinical negligence. Do you run a business? If so, Charterhouse ensure you’ve got the best telecoms, mobile, internet and print packages available to you. Founded 28 years ago by MD Jonathan Hey, Westbury has grown to become one of the UK’s leading bespoke timber conservatory companies. Westbury has always been an architecturally-led company, developing its products with a passion for detail coupled with technical accuracy. Westbury’s mission has been to get the product right without compromising on appearance. At Westbury, there are no ‘standard’ products. Every garden room, orangery, pool house and conservatory is individually designed and constructed by our expert team. 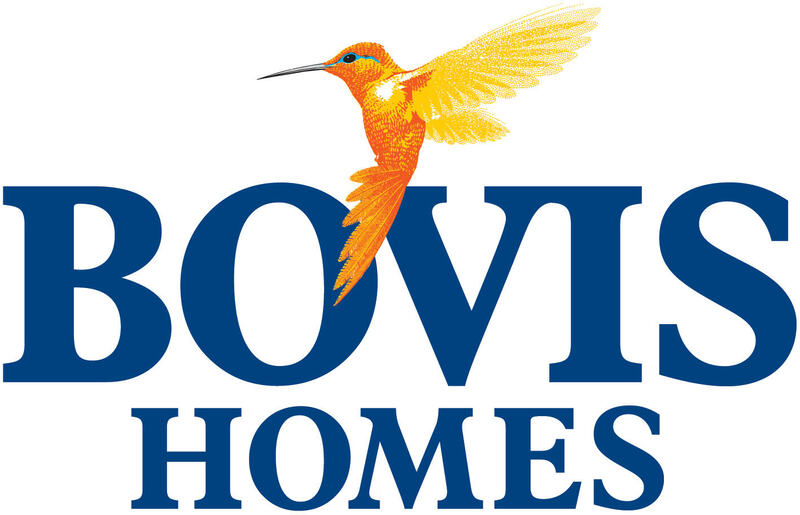 We’re an independent firm of property specialists. We live and work the Hertfordshire and Essex borders and know it better than anyone. We’ve more than 30 years of experience and expertise in every aspect of this complex, ever changing area. We’re quietly championing a new approach based on the level of service we’d like to receive. Since our formation in 2008 we have established ourselves as a leading provider of cloud and on premise IT solutions. Having grown, almost exclusively by word of mouth and recommendations, we now have a diverse range of clients. We are still as committed as ever to our founding philosophy of “Premier Support, Individually tailored”. 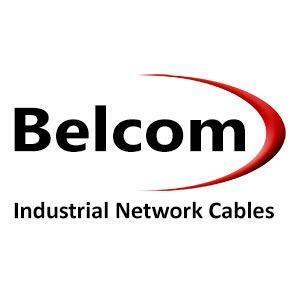 Belcom Cables, over the last 20 years, have invested in stock to give the best delivery of affordable, high quality, top performance cables. Our areas of influence are felt within many major industry sectors, and in some we have led the way in cable development. Our range of Industrial electronic cables from fieldbus networks to industrial electronics is second to none and stocked in depth at our Stansted Airport depot. We build some of the best new homes in the UK. We create communities that are great places to live and properties that you can be proud of. We have homes for sale right now that would be ideal for you. From apartments to large family homes, we offer you stunning all-inclusive specifications. Nockolds Solicitors is a long established law firm providing corporate and private client services. Nockolds is proud to work locally, nationally and internationally with offices in Bishop’s Stortford and London. 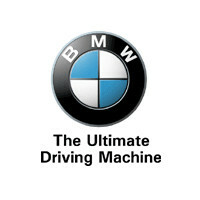 Barons BMW is your local BMW Retailer, for all your BMW needs. Whether it’s a New or Approved Used BMW, or a service, our commitment is to maintain the highest of BMW Retailer standards. Our team is committed to providing outstanding service to our customers. Davlav is one of the largest independent suppliers of welfare, accommodation and modular facilities in the South of England. Servicing the construction industry for more than 25 years, we offer portable toilets, mobile and static welfare units, accommodation and storage units, modular solutions and septic tank emptying services. From our first business centre at Thremhall Park to our very latest, The Officer’s Mess at Duxford, we have worked hard to make each one provide the best working environment for you. At Hanbury Wealth we’re an award-winning, premier firm of independent financial advisors based in Bishop’s Stortford and Covent Garden in London. We provide expert advice on such areas as pensions, investments, wealth and personal protection, and Auto Enrollment. GQ Wealth Management provide experienced wealth management service and offer specialist advice in a wide range of areas including Inheritance Tax Planning, Retirement Planning & Investment Planning. Harlow Agricultural Merchants Ltd is one of the leading independent, arable merchants in the country. Privately owned by its staff and local farmers Harlow Agricultural Merchants Ltd is focused on giving the best possible advice and service in the four key areas of Agro-chemicals, Fertiliser, Grain and Seed. Forward Corporate Finance is a new boutique advisory firm, working with businesses, primarily in London and East Anglia. Whether a business is looking to make an acquisition, or it might be time to sell, Forward will sit beside its clients and work with them every step of the way. Forward can also help businesses to grow and develop with assistance on financial modelling or strategic planning. System One has a wide range of managed print solutions and best in class Service Support. Whether customers need an integrated office, high volume production, outsourcing or professional services System One can create a customised, value for money offer to meet your specific company requirements. We are pleased to be different! With 25 years of recruitment experience and a lifetime of living and working in the local community, our knowledge of the local market is unbeatable. We are the premier recruitment agency in the M11 corridor because we put our clients and our candidates first. At Price Bailey it’s all about you – We are a leading firm of chartered accountants & business advisers here to get the most out of your business. Welcome to M J Warner, an independent and family run Volkswagen retailer in Hertfordshire.We are proud to have represented the brand for over 35years.We are consistently in the top 25% of Volkswagen’s customer satisfaction surveys. Spencer Fellows is an established firm with great expertise and experience in helping clients in specialist areas such as tax investigations, Capital Gains Tax matters and succession planning, working with your solicitors and other professional team members to minimise Inheritance Tax on the passing of assets to the next generation. We also offer a full general accountancy service including payroll and bookkeeping if required. Longmores is a vibrant, successful law firm renowned for its professional yet personal service. Firmly established as Hertford’s leading firm of solicitors we have been serving the local community since the late 1700s. Though steeped in history, we have an enviable reputation as a dynamic, forward-thinking firm setting the standard with our legal expertise, use of technology and innovative approach to corporate responsibility. From humble beginnings and our first office in Dartford, HR GO Recruitment is now a key part of a multi-million pound operation, HR GO plc. Since 1957 we have placed thousands of permanent and temporary workers, and we are proud of the fact that since the very first day, we have paid our temps on time, every week. Andrew Banks – a personal, local service offering quality products including Wood flooring, Decking and Garden Furniture at competitive prices for trade and retail. Also a comprehensive installation and maintenance service. Strategic Financial Planning: We want to understand our clients’ goals and values and to deliver ongoing strategic advice aligned to these goals and values. Founded in 1998, Multitech Site Services is a specialist business dedicated to the supply and installation of temporary site electrics and plumbing to the UK construction industry. 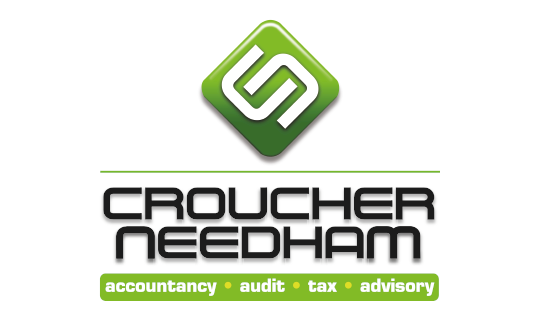 Croucher Needham are dynamic and progressive entrepreneurial accountants in Bedfordshire, Hertfordshire, Essex and London. We have a wide range of clients in these areas that we service from our offices in Saffron Walden, Bishop’s Stortford and throughout Beds, Herts and Essex. We have a passion for business and a different ‘take’ on how we help those clients. Experienced and established commercial property specialists and chartered surveyors providing agency, development, investment, valuation, rent reviews and expert planning advice throughout Hertfordshire, Essex and nearby areas. Harpers Heating & Plumbing Ltd have been in business for over 25 years. We are one of the most highly recommended plumbing, heating gas and oil companies within the Bishop’s Stortford, North Essex and East Hertfordshire area. Our permanent workforce are highly skilled Gas Safe and Oftec registered tradesman. At Harpers Heating & Plumbing we pride ourselves on completing projects within budgets and timescales quoted to our clients. Weldon Beesly is an independent firm of Rural Chartered Surveyors and Land Agents offering property management, professional and agency services. 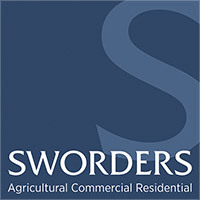 We operate across Hertfordshire, Essex, Bedfordshire and Cambridgeshire and advise a range of farmers, landowners, private individuals and property professionals. 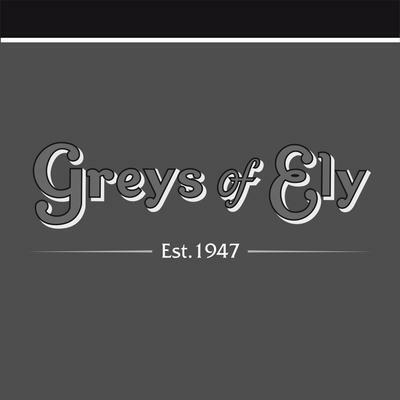 Greys of Ely coaches were founded in 1946 by Charles Grey purchasing the companies 1st coach in 1948. At that time the company was based in central Ely and by 1960 operated a fleet of 8 vehicles. In 1996 the company moved to a custom built site at Witchford approximately 4 miles from Ely, and now has a fleet of 30 vehicles. 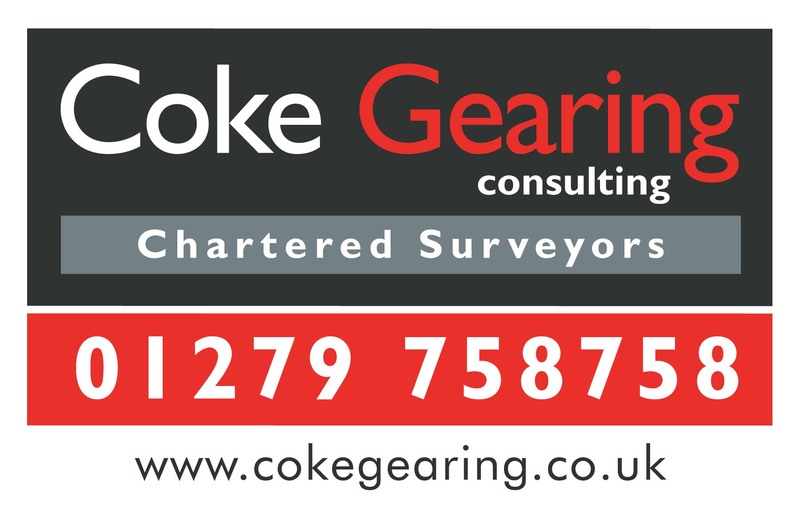 We are an independent firm of surveyors and planning professionals offering a wide variety of services across the residential, commercial and rural sectors. We cover most areas of the United Kingdom with offices in Hertfordshire, Warwickshire and Norfolk. The Chesterford Group is a family owned business that operates the largest chain of fish and chip shops/restaurants in the UK, serving over 3 million meals a year. Its stores are based in the southeast, southwest and south of the UK and its 3 core brands are: fishnchickn, Churchill’s & Bankers. 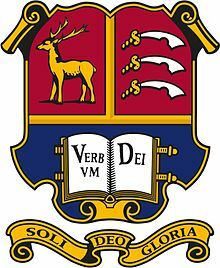 Bishop’s Stortford College is a wonderful place of learning – a place large enough to provide an outstanding range of opportunities for developing well-rounded, skilful and happy young people, yet small enough for each individual to be nurtured. We are not an estate agent, surveying practice, valuer, finance consultancy; we put all our focus and energy into being the best managing agent in the region. All managing agents will advertise compliance to the RICS code, protection of asset value, safeguarding of rental income and adherence to legislative requirements – the difference comes down to the ‘How’. A family run business for over 40 years, our multi-tenant properties have provided the perfect location for many large and small enterprises, ranging from care providers and accountants to photographic studios and graphic designers. As the country’s leading pub retailer and brewer, we welcome our customers into our 3,000 pubs, restaurants and hotels across the UK. Zara Indian Dining offers a unique dining experience, serving innovative Indian cuisine in an elegant and stylish Indian restaurant situated in the heart of Bishops Stortford, Hertfordshire. A family friendly restaurant, Zara Indian Dining is for those who enjoy good food and wine with friends, in a relaxed and spacious atmosphere. The Physio and Sports Injury Clinic offers personalised friendly physiotherapy assessments, diagnosis and treatments from Chartered Physiotherapists drawing from a wide range of experience and specialities. Circadian FX Solutions is an independent foreign exchange broker that allows you to payments securely and easily worldwide. We offer more competitive currency exchange rates than currently available through traditional banks or so-called specialists. We offer full transparency so that you can see what rate you are paying versus the existing market (interbank) rate. 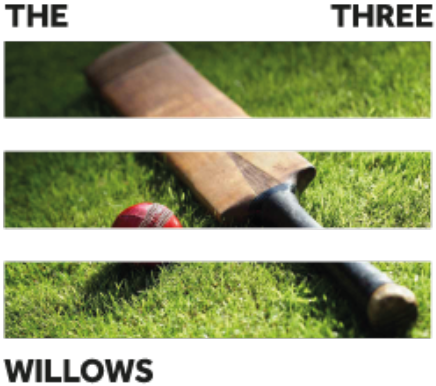 As the area’s leading independent agent, our local knowledge and property marketing expertise makes us the first choice for all property matters in Hertfordshire, Essex and the Cambridgeshire/Suffolk borders. We have separate divisions specialising in the sale of Country Houses, Town Properties, New Homes, Conversions and Development Land, Residential Lettings and Property Management, Commercial Services and property auctions. We’ll work out how to get you amazing results from your marketing, using new print technologies combined with digital wizardry. Then we make it happen. The reason for starting Koru was simple. I wanted to create a gym that allowed everyone to train, and achieve their goals, in the best way possible for them! Not somewhere that just looks the part (although it certainly does! ), or stocks equipment because it’s the current trend. Just 4,500sq ft where, regardless of your aim, you can achieve it. The equipment has been made especially for us. Fabricated here in the UK to my specification. Designed to enable every member to be successful. 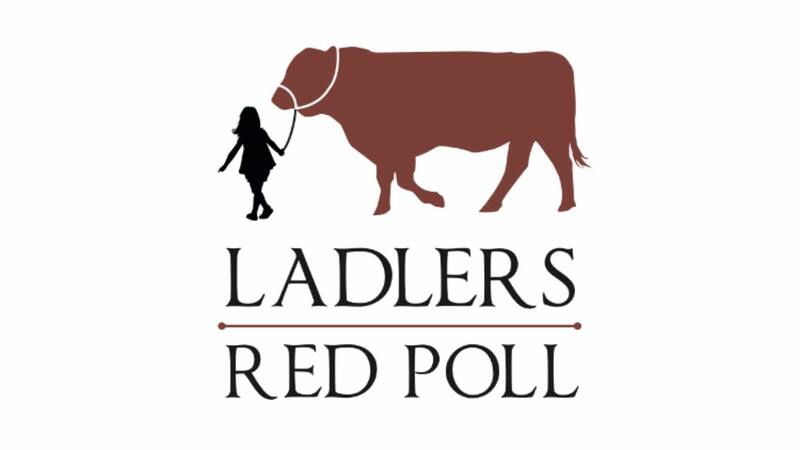 Ladlers Red Poll Herd are grazed on our Organic, Family Farmland and on the nearby ancient woodland, Hatfield Forest. They have a diet of grass, hay and haylage. Connect Scaffolding is a leading specialist scaffold contractor with expertise across a wide range of industries which gives us the capability to provide the optimum solution in terms of quality, cost and programme. Connect Scaffolding provides high quality scaffolds, access and hoist solutions across the South East. Exceptional customer service, value and safety underpin all that we do. Here at Palmer & Martin we are dedicated to providing a one stop shop for all of your Hire, Haulage, Garage services and Storage requirements. Vinyasa Flow Yoga is a style of yoga that focuses on the flow. Vinyasa Yoga movements are very smooth and each pose connects to the next with either an inhale or exhale. Contact me to book a lesson or join a class (Yogawithmarcella@gmail.com). Nuffield Health is non-for-profit organisation, reinvesting all profit in our gyms, medical centres, hospitals and our expert staff. This results in accessible, innovative ways for people to get and stay healthy, from our fee ‘meet the expert’ events to our leading wellbeing and clinical wellbeing. Stort Blinds sell & install bespoke window blinds, shutters & awnings in Bishop’s Stortford & the surrounding areas. Our expert team offer free estimates via home visits or showroom appointments. We are always keen to work with new sponsors so please contact us if sponsoring this amazing and progressive club is of interest. Additional pages powered by BIT Solutions.